Copyright © Investment Group U.S.A. All Rights Reserved. Sport Toys USA, Inc. exists to offer our valued customers quality, affordable, gas powered scooters and off road Motorsports products. We are a wholesale importer/distributor. 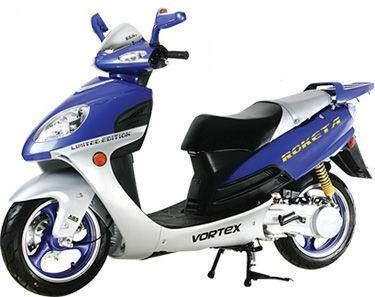 Our products include, 49cc gas scooters and motor scooters, Mopeds with Honda engines, ATV products, and motorcycle safety helmets for on road use and off road use. All these products are offered to the public at low, affordable, wholesale, direct distribution prices. We also offer low wholesale prices to our valued dealers at substantial savings for multiple unit purchases..
We beat the competition hands down. All day. Every day. Guaranteed.